4) You must have learned Master Portals to teach!! 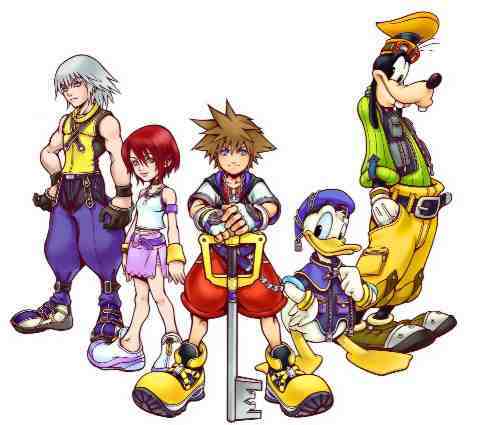 Kingdom Hearts MAX :: PORTAL TRAINING!!!! :: PORTAL RULES!! !